O.J. Simpson is finally putting the longtime rumor that he’s Khloe Kardashian’s biological daughter to rest. 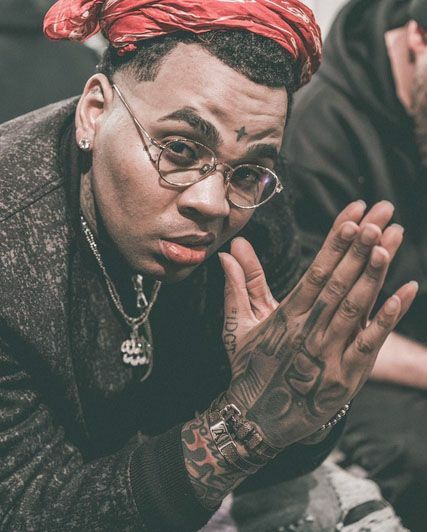 Find out what he said, plus deets on Kevin Gates being released from prison inside…. In the case of pregnant reality star Khloe Kardashian: O.J. Simpson, You are NOT the father! At least, that’s what he claims. We’ve all heard that ongoing rumor that Kris Jenner cheated on her late husband Rob Kardashian with his bestie O.J. Simpson and that the former NFL superstar is Khloe’s biological father. But, the Juice says that’s so NOT true. TMZ photogs caught up with O.J. and his daughter Arnell in Las Vegas when he was asked if congratulations are in order since Khloe recently confirmed she’s pregnant with NBA player Tristan Thompson’s baby. His daughter immediately laughed at the question while O.J. finally went on the record to put the rumors to rest. “Congratulations to her [Khloe], but trust me I had nothing to do with it. I would be proud if I had anything to do with it but I don't,” he explained. He said if congrats are in order it would be for his late friend Rob Kardashian. 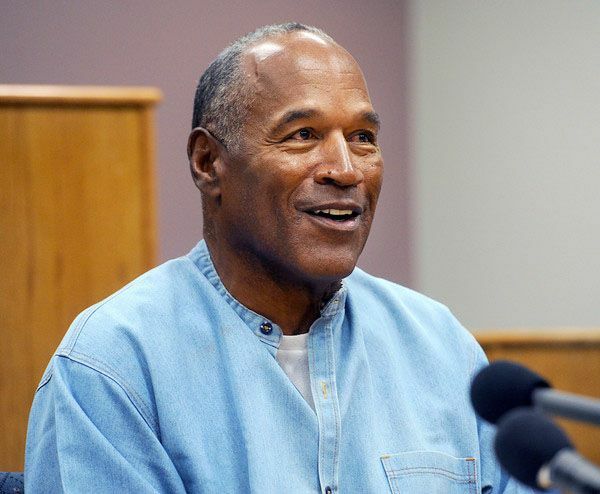 As you all know, OJ is now a free man after he was released from prison after serving 9 years for a Las Vegas armed robbery. He’s currently on parole. New year, new Kevin Gates. Hopefully. After serving 9-months of a 30-month sentence, rapper Kevin Gates is a free man. He was released from an Illinois state prison and will be on parole where he'll be on mandatory supervision and he can't possess any firearms. None. Luckily for him, he’s out for good this time, unlike the last time he was released. You’ll recall, he was released from a Florida jail after doing time for kicking a woman during one of his concerts. He was released from jail and then had to travel to Illinois to turn himself in for having a warrant issued over a weapons charge. We're sure his wife and kids are happy to have him back home.